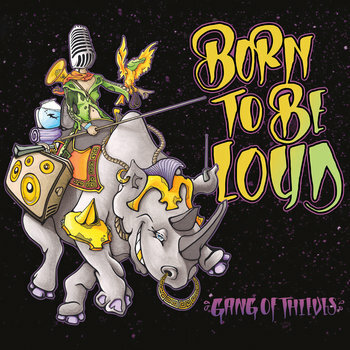 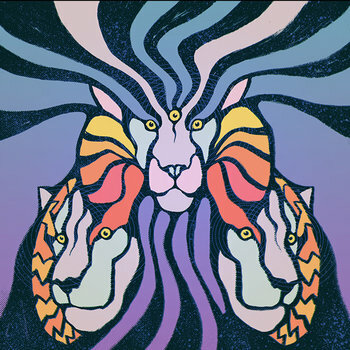 Born To Be Loud is the fourth full length studio album from Gang of Thieves. 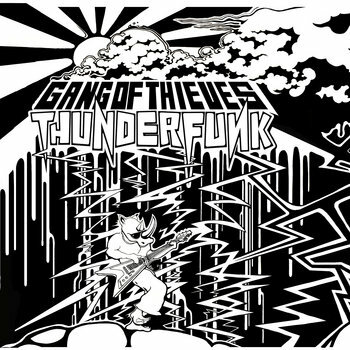 Thunderfunk by Gang of Thieves is sure to steal your ability to stand still and leave you wanting more! 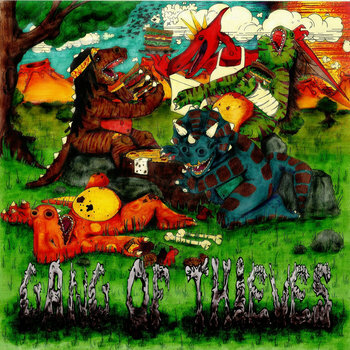 Catch The Gang in a town near you!